Quality Services is capable of managing, co-ordinating and supporting projects of varying size and complexity. 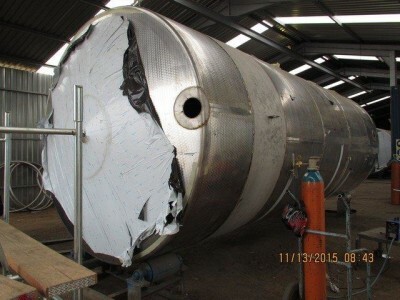 We specialize in assisting our clients on problematic projects by retrieving the lost time and by so doing saving the project on P&G’s, with the clients support. Assisting on the QA / QC and expediting function. 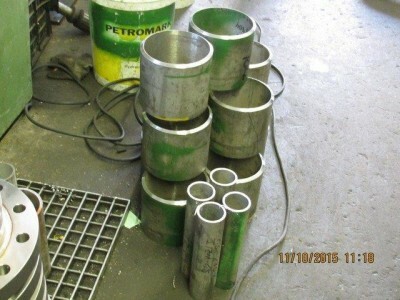 Inspections on forged items for the petrochemical industry. Inspection and expediting of mechanical equipment to flame proofed standards. Inspection on Mining Infrastructure and Boremill equipment. Technical back-up in meetings and ensuring meeting of overall technical and quality contractual obligations. Pre-commissioning inspections on all pressure vessels, piping and mechanical equipment for Refrigeration, Fermentation, Steam Generator (Boiler) and Process Plants.